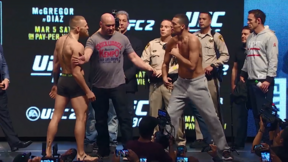 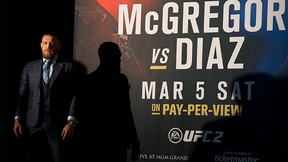 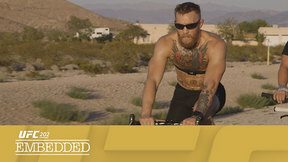 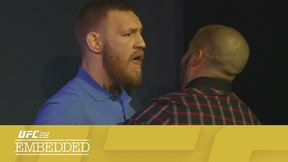 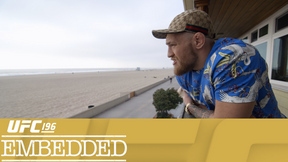 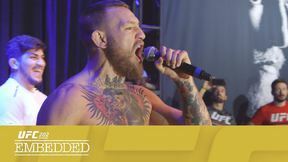 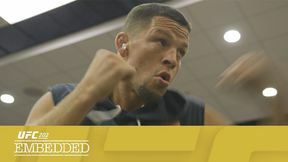 On Episode 4 of UFC 196 Embedded, UFC featherweight champion Conor McGregor continues to enjoy the welterweight lifestyle, playing to fans at the open workout alongside fellow headliner Nate Diaz. 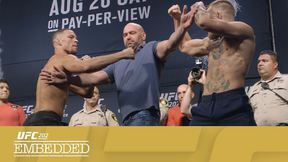 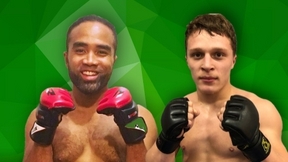 Women’s bantamweight Miesha Tate continues her mission to become the divison’s champion, while defending queen Holly Holm invites an open workout spectator on stage. 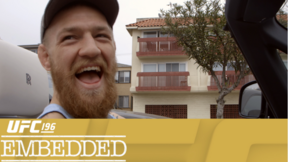 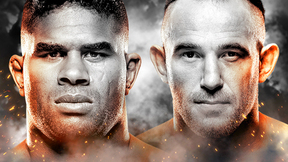 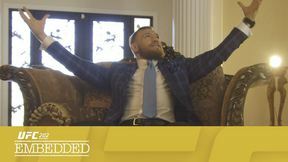 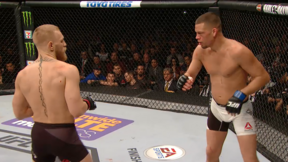 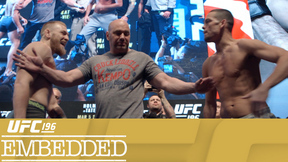 UFC 196 Embedded is an all-access, behind-the-scenes video blog following the stars of UFC 196: McGregor vs. Diaz, Saturday, March 5 on Pay-Per-View.